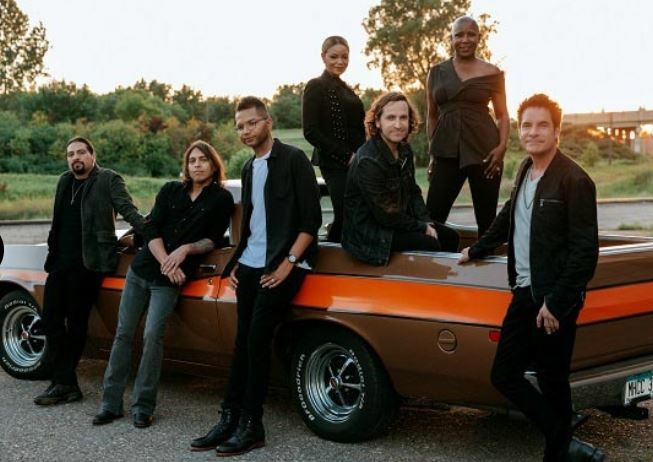 Get tickets to see Train/Goo Goo Dolls with special guest Allen Stone on Saturday, June 22, at 7 p.m at Hollywood Casino Amphitheater for as low as $16 with the 20% off coupon code: SAVE at checkout. Promotional value expires Jun 22, 2019. Final sale, subject to Extraordinary Event Policy. Limit 6/person. Valid only for option purchased. Must purchase together to sit together.